The Royals remain home, but get to return to facing American League teams as the team they defeated in the 2015 ALCS comes to town. That’s right, friends. 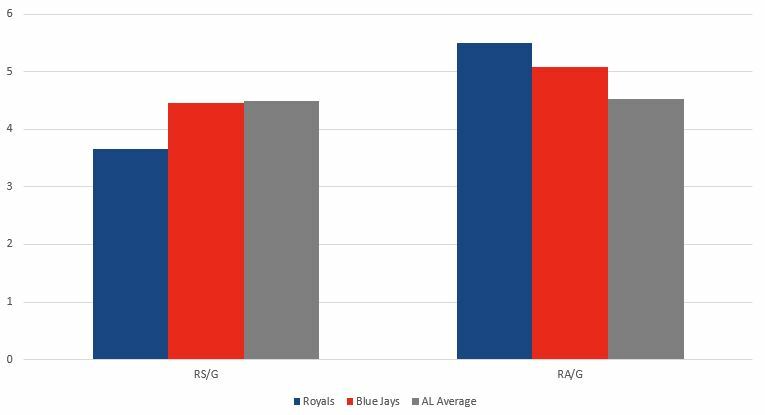 It’s Blue Jays week, which doesn’t really mean anything, but it could have if both teams had stayed good a little longer. 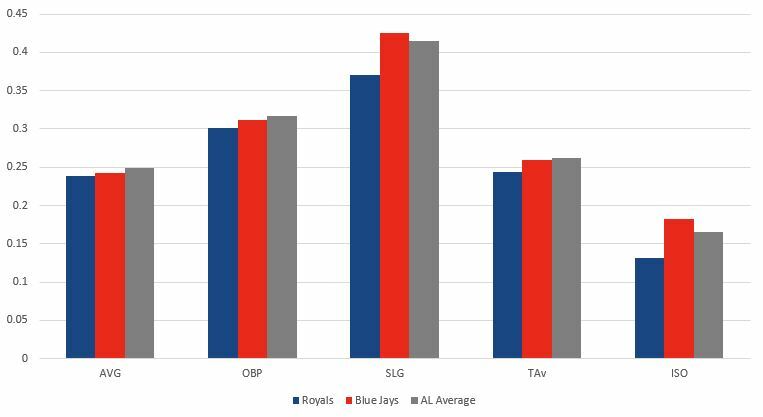 The Blue Jays were a bit like the Royals coming into the season, not really believing they had much of a chance to contend but wanting to put a solid product on the field. They were always better than the Royals, but in spite of their below .500 season, they’ve definitely been closer to their goal. 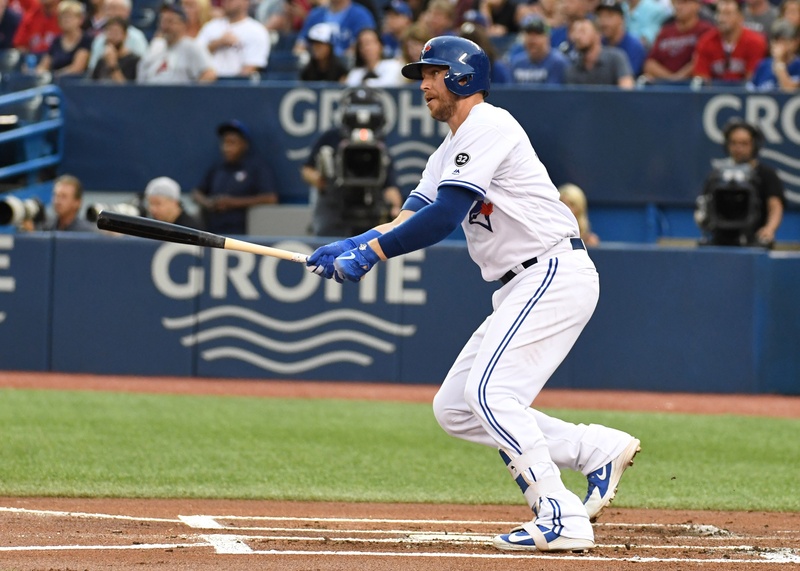 With Josh Donaldson injured most of the year and nobody really stepping up in his place, the offense hasn’t been anything to write home about. They do hit some home runs, so there’s that. The rotation has been a question mark all season long, and it’s even more troubling now that J.A. Happ has been dealt. The bullpen has turned over pretty significantly with trades in the last few weeks and it’s a big question too. This isn’t an especially good team, but they’re not Royals bad. Sean Reid-Foley’s first big start comes against the Royals, which has historically been bad news for the boys in blue. Reid-Foley was a top-100 prospect across the board prior to the 2017 season after being drafted in the second round in 2014. It was a rough year for him as a 21-year old in AA, but his second go-round was much better and he’s been very good in AAA. He throws hard, getting it into the upper-90s at times, but sitting a bit lower. When he’s on, his curve and slider both are big weapons and his delivery makes it so righties struggle against him when he’s throwing strikes. They’re hitting .178/.251/.248 against him, so that definitely corroborates that. Lefties didn’t exactly light him up in the minors, but they hit him much better, so the Royals would be well served to get their lefty-heavy lineup in there against him. One of the few bright spots for the Royals this year gets the ball in this one. He had a mixed bag in his last start. He gave up four runs on seven hits in six innings, but he got more swings and misses than he had in many of his starts and generally pitched with trouble very well, which is something he’d struggled with at times in the past, not all that uncommon for a young pitcher. Keller faced the Blue Jays twice while the Royals were in Toronto and actually didn’t look great against them, but it was pretty early on in his big league career back in April. He gave up a run on four hits over two-thirds of an inning in two appearances. Borucki is a 15th round pick from 2012 in his first big league season and he’s done quite well on the surface. His FIP matches well with his ERA, but he’s also allowed six unearned runs in his 48 innings pitched, so things are a little shinier than they appear. He has a pretty limited repertoire with fastball, slider and changeup. His fastball averages about 92 and can really move when he’s on. One thing that is worth noting is that he really throws his slider for strikes more than I feel like is usual, so that’s probably part of the reason that righties have hit him better than lefties this season. A couple things indicate that he might be due for some regression. 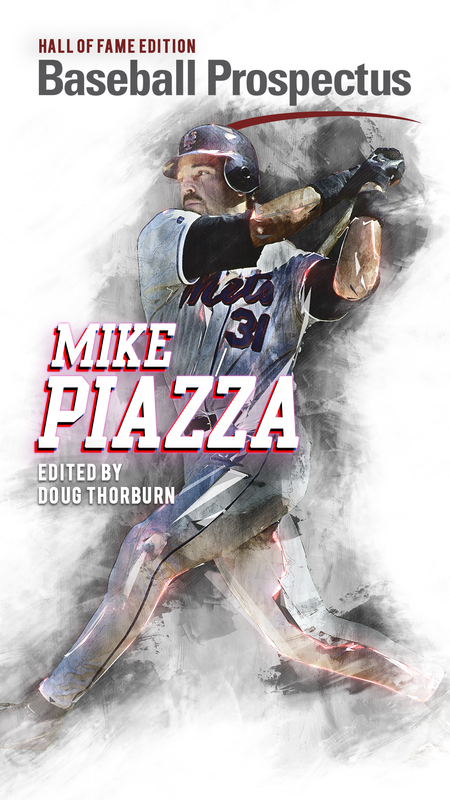 One is that his strand rate is a bit low at 69.7 percent, which isn’t that low, but he also has allowed a .233/.288/.283 line with runners in scoring position compared with .275/.315/.441 with nobody on. Something likely has to give there. He’s also given up a home run on just 1.9 percent of fly balls. He’s had a really nice start to his career, but I don’t think this will continue. It might against the Royals because they’re bad, but some team is going to be the one to knock him back to reality. Speaking of regression, it’s bound to come for Fillmyer. A 21 to 17 strikeout to walk ratio in 37.1 innings isn’t exactly what dreams are made of. But you can’t take away what’s happened and what’s happened is he’s been really good when he throws his slider with a 33.3 percent whiff rate. 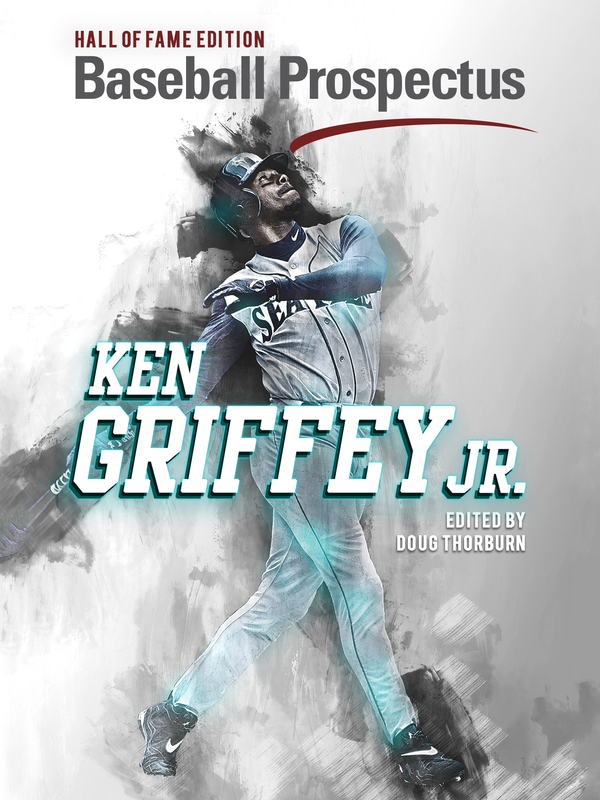 His curve has also been a great weapon for him with a .182 average allowed and no extra base hits. The sample is small but good for him. If he doesn’t start to strike more batters out, this is going to come crashing down because he just doesn’t have good enough stuff to assume he’s going to keep getting weak contact, but Fillmyer is exactly what this season and next are for, so let’s find out what he is. Finally the Royals get to face a veteran. Estrada has had two straight subpar seasons. This year, his strikeout rate has dropped back down to previous levels while he’s actually allowing some hits for the second straight year. In all likelihood, age is just catching up to him, but it’s disappointing to see a guy like him who seemed to defy the peripherals for so long. He’s really a fastball/changeup guy still, and even though the changeup isn’t bad, it’s not what it once was. The real issue for him has been his fastball, on which he’s allowed a .257 average with a slugging percentage of .535. For a pitch he throws about half the time, that’s a problem. He’s sort of the opposite of Borucki in that he’s been way better with the bases empty than with runners in scoring position and men on in general. 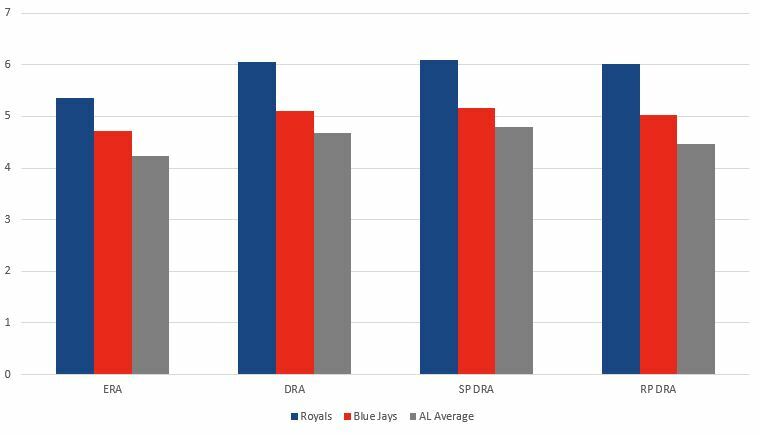 And this probably isn’t too surprising given that he’s mostly a two-pitch pitcher, but he’s allowed a .344/.374/.720 line the third time through, so either the Blue Jays get him out or the Royals get a chance to actually score some late runs. Burch Smith is scheduled to start this game for some reason. It’s likely because there aren’t really many other options, but at the same time, there have to be other options, right? Since his magical night against the Tigers when he picked up his first win in five years, he’s gone 0-3 with a 13.50 ERA in three starts spanning 10.2 innings. He’s walked six, struck out and given up five home runs. In all honestly, a 13.50 ERA seems way lower than I would have guessed. I don’t really have much else to say other than sorry if you have tickets. The Royals released Gaviglio in spring training when they had a 40-man roster crunch, and he’s been a solid piece for the Blue Jays, though the magic has mostly run out. After throwing seven shutout innings against the Yankees in early June, he’s made 12 starts and gone 54.2 innings with a 6.09 ERA. He’s allowed 70 hits in that time, so he’s pretty much been the old Gaviglio with one exception – he’s striking hitters out for some reason. He’s also been outstanding at home and a complete disaster on the road with an ERA of 8.10 and a .304/.361/.500 line allowed. If you have to wait for the third time to get to Estrada, it only takes one time to get to Gaviglio. He goes from an OPS of .588 the first time through the order to .985 the second time through and .886 the third time. He amazingly hasn’t faced any current Royals, which I guess isn’t that surprising, but it surprised me anyway. Sparkman gets to make his first big league start in place of the injured Danny Duffy in this one. When I saw him in spring training, I thought he had an opportunity to be an intriguing middle reliever with maybe eighth inning arm upside, but he was stretched out in his last outing in relief of Smith and pitched pretty well before he ran out of gas in his fifth inning of work. He ended up throwing 68 pitches, so he should probably be good for 75 or so in this one before the bullpen is needed, but it’ll be intriguing to see him get his shot after looking pretty solid (3.77 ERA in 14.1 innings) since his rough debut against the Red Sox. Man, four games between two teams that aren’t really worried about 2018 seems like it could be a really rough four games of baseball. I’ll say the two teams split only because, well, does it really matter?